The Housing Board developed a priority scheme that can help first-time married couples deal with their housing needs. It is called Parenthood Priority Scheme (PPS). It was instigated in January 2013. 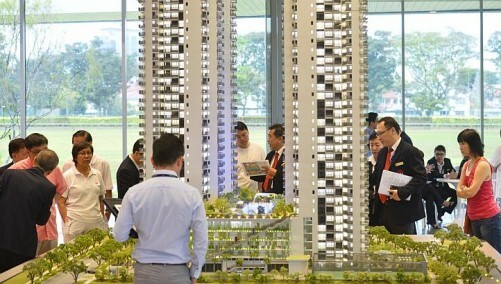 PPS included about families from BTO (Build To Order) and balance flats. By January 2014, 10000 couples are expected to benefit from PPS. Parenthood Priority Scheme is an allocation provided for first-time married couples with a child 16 years below. This will also include couples who are having a baby. As mentioned above, PPS will help families with their housing needs. Apart from this, the couple should satisfy all eligibility stipulations provided by HDB (Housing Development Board). 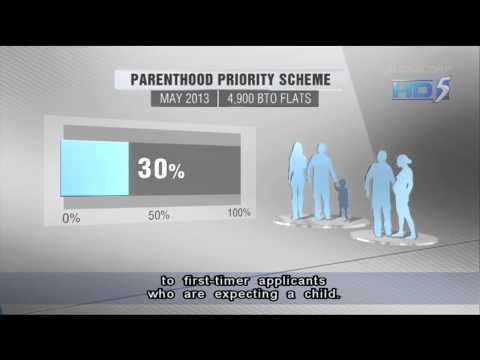 Under the Parenthood Priority Scheme, HDB will assign 30% fixed reservation quota of BTO flats. For the balance flats, there will be a 50% fixed reservation quota. The houses are reserved for first-time married couples with a child below 16 years old including those that are expecting a child. 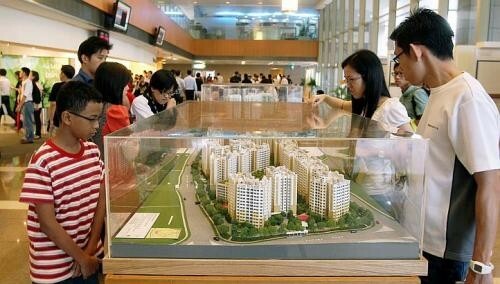 The supply of the BTO flats (30%) and balance flats (50%) for first time married couples will not change. If the supply is greater than the demand, the flats will not be given to others. It will still be reserved for Parenthood Priority Scheme applicants in the future. If the applicants for Parenthood Priority Scheme exceed the number allocated by BTO and balanced flats for a specific period of time, they should wait for the next batch. Rest assured that the applicants will have another chance in balloting. The reason for this: You should know that there are different groups of first time applicants – fiancé-fiancée couples, married couples without children and married couples who have children. Parenthood Priority Scheme highlights married couples who have children because among these groups, they have the most housing and economic needs. The government is encouraging the couples to build their family as soon as they are married. The couples should see this as an opportunity not a burden. There are married couples who delay having children here in Singapore for economic reasons. Couples would save money first for their future and when they feel that it is enough, they will have children. Your uneasiness about having a family especially with the unstable economy is understandable but you do not need to be afraid because the government will assist you.